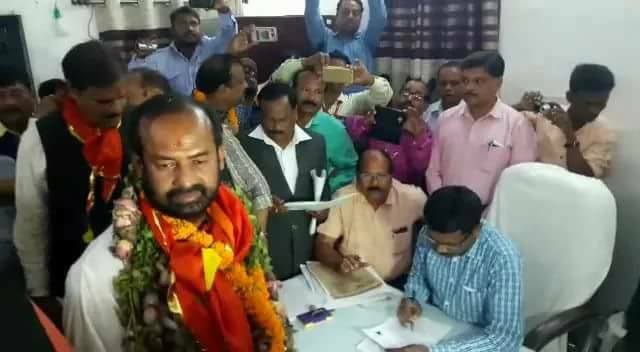 Bhubaneswar, 3 Feb : Yesterday BJP fielded its candidate Ashok Panigrahi for the Bijepur by-elections, a day after tomorrow BJD will have its candidate officially in the fray.Soon Congress candidate will also be seen in the field. By 6TH Feb the battle line up will be clear for the 24-Feb clash. These are just the official exercises; otherwise the battle has started well back since the rural local body elections’ outcome in March last year. Otherwise a common electoral exercise for a mere one year life span for the winner, the Bijepur by-election for reasons has developed to highly politically important event. A single seat addition to the massive 117 in the house of 147 of course will not affect BJD’s stability. Similarly with the one more with the 10 in the BJP camp they will not get that the power to move the mountain. Yes, Congress may need that one to save its leader of opposition post in the assembly that is under threat after the Sundergarh seat slipped off its hand. And importantly, all of them will begin from zero 12 months after. BJP’s ongoing campaign of projection as the alternative will gain momentum and also acceptability in the mass. For BJP this is at least so.
. The result will be the sample test of what the rural mandate last year has been being construed as. The ruling BJD experienced 2 percent decline in its vote base coming down to 41 percent while BJP climbed to 31 percent from 18 pc with regard to 2014 assembly poll result. Opposition made it out as a mass opinion against the Naveen dispensation. 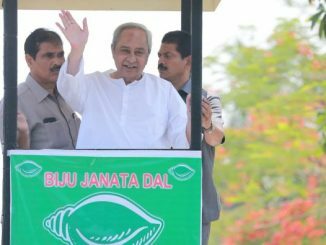 The ruling BJD challenged the interpretation but the feeling of the heat was all there, conspicuous. 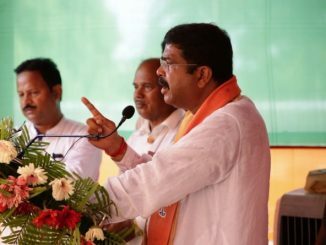 In the 20 years span of BJD the party has never exhibited this much tension as it is doing now. Naveen Patnaik saw a safe sail across the river in Odisha where as NDA face rejection across the country in 2004. 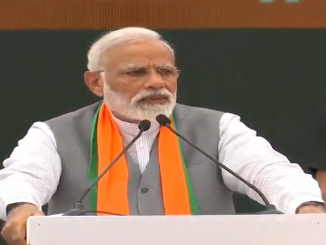 In the subsequent two elections BJD garnered phenomenal mass support inspite of two massive blows on it–the split with BJP just well in the middle of the 2009-general election run up then separation of Pyarimohan in 2012. The phenomenal election performance was in spite of the adversities, however some opine it was because of these. 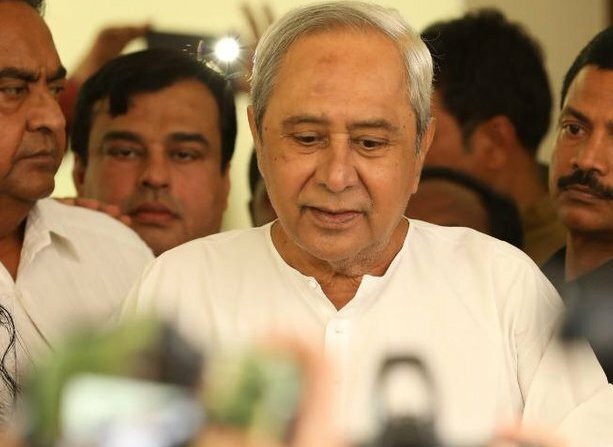 The recent charged up Naveen Patnaik, uncharacteristic of him indicates the pressure. 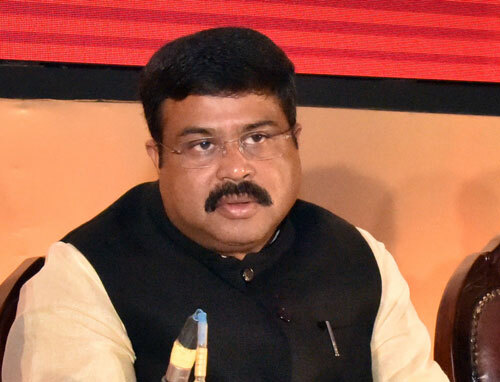 He has the pressure to kill the perception that says that people of Odisha has decided to change the government. BJD has dealt with sufficient number of corruption charges during these years.There are questions on its governance as wll. Internal feud in the party is no less if not more acute than in any other political party. It had all the factors to challenge its public confidence. But this has not been the case with BJD. 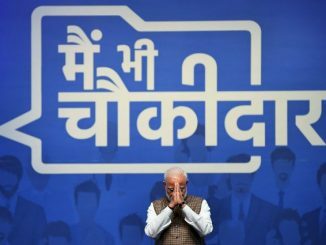 There was no such mandate that the opposition could pick to interpret that the ruling party was falling from grace. The rural local body election last year provided that mandate for the opposition’s use. As per the election results Naveen’s party has performed only below its own standard, otherwise it is well ahead of the Opposition, read BJP. But with an aggressive campaigning BJP has managed to create a perception in its favour.